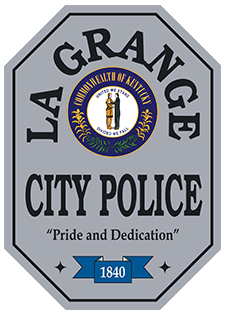 The LaGrange Police Department was founded in 1840, and over the years has gone through a natural evolution to become the modern department that it is today. 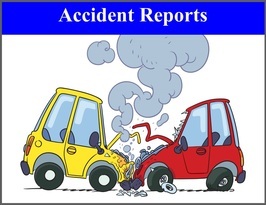 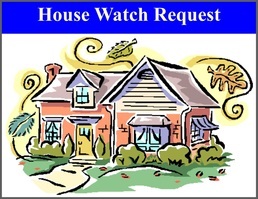 We pride ourselves on maintaining the highest level of twenty-four hour protection for citizens. 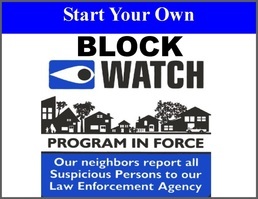 We reach out to the community by providing block watch programs, house watch programs, and hosting a citizen's police academy once a year. 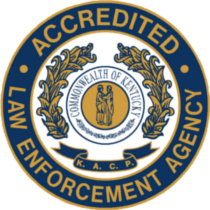 We employ thirteen sworn officers and two civilians. 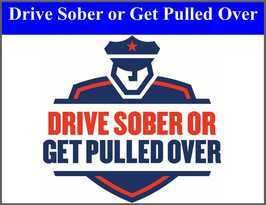 Many of our officers wear many hats within the department. 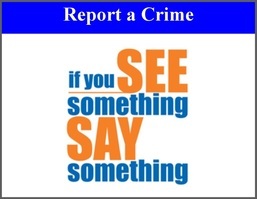 We have officers who not only have the responsibility of day to day police service, but also are dedicated to extra duties, such as K-9, Public Relations Officer, and assisting with an Explorer unit through the Boy Scouts of America. 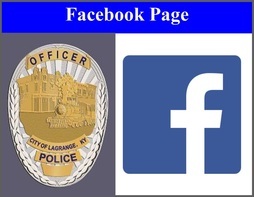 ​See La Grange Main Street LIVE!